I ordered a Jungle gym after chatting over the phone with Shereen from Durban poles. She was friendly and helpful and sent the dimensions and quote through promptly. Once I had decided on which product I wanted and accepted the quote it was a matter of days and the Durban poles team arrived at my door and erected the gym much to the delight of my Wife and Son. 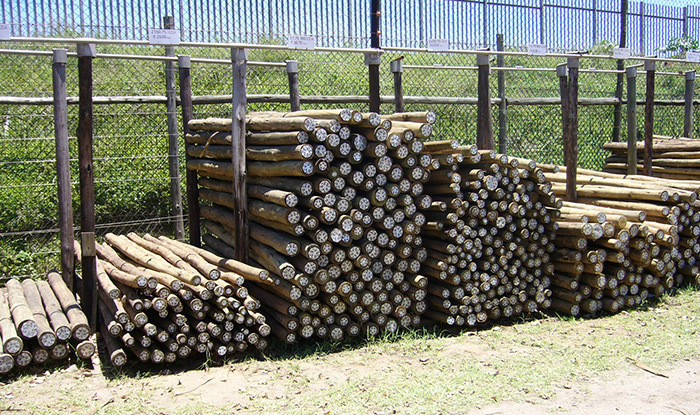 I can recommend Durban poles without hesitation, great product, great service. Our teachers are thrilled with our new playground equipment. Besides the gross motor practice and physical exercise offered by the equipment, the variety of the products allows our children to engage creatively and spontaneously, creating social, communication and cognitive learning opportunities and engagement. The equipment is well-installed, the team was fantastic to work with in terms of layout and understanding our needs, and our children are delighted with how they are now able to spend their play times.